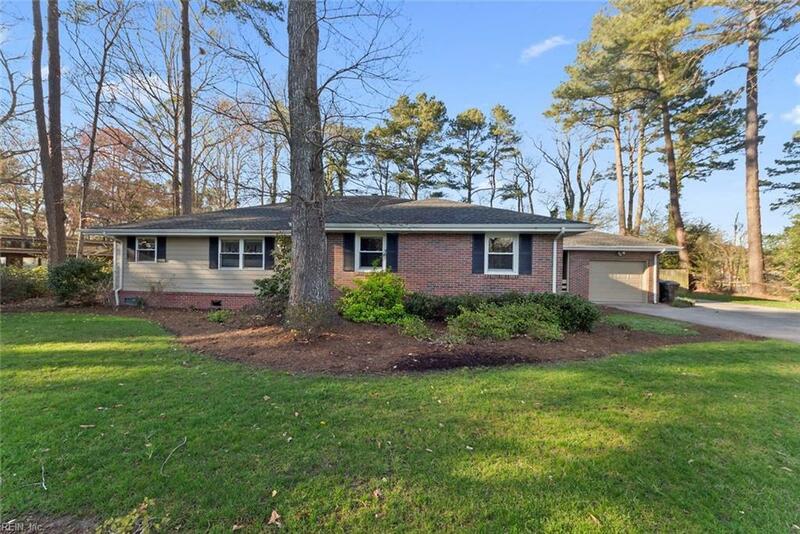 1924 Thunderbird Dr, Virginia Beach, VA 23454 (#10250776) :: Abbitt Realty Co.
Lakefront 5 bedroom, 4 bath home in Sylvan Lake! A Must see! Fantastic neighborhood, most sought after schools, convenient to shopping and easy access to highways. 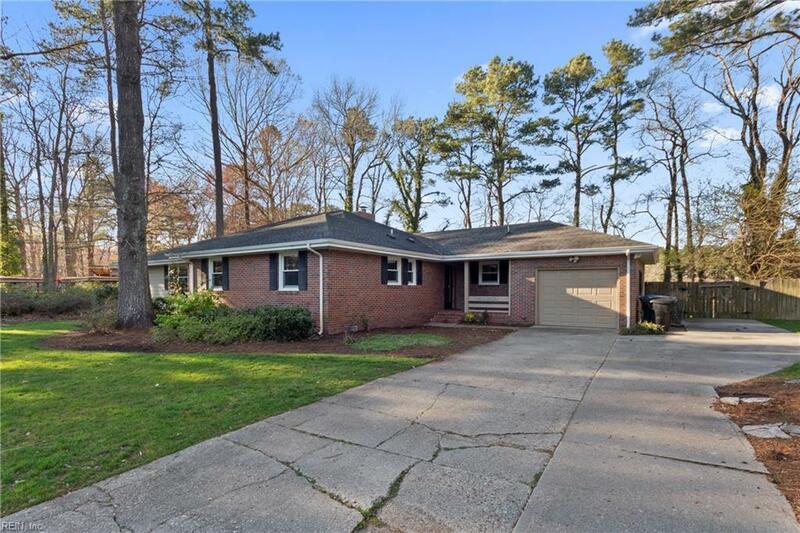 This is a beautifully remodeled brick ranch tucked away in Sylvan Lake: a quiet tree lined street neighborhood that has the convenience of the Great Neck area yet feels like it is worlds away. 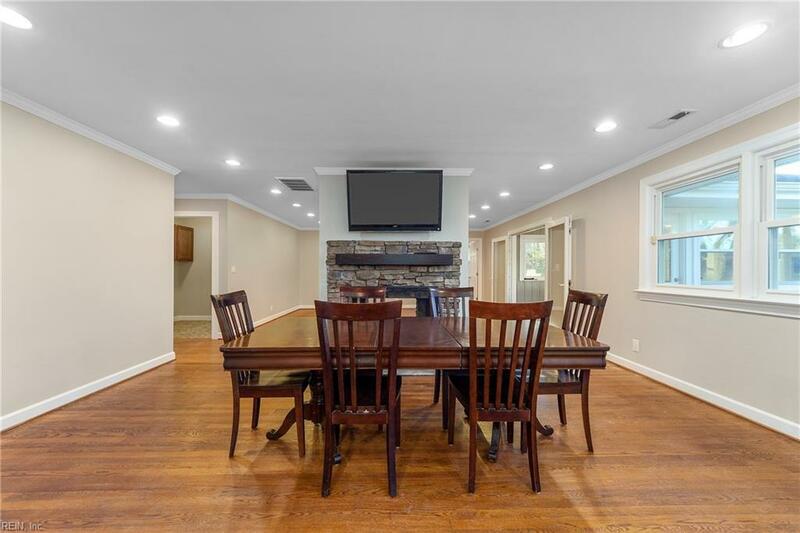 You will absolutely love the openness of the new upgraded kitchen and dining room with the double sided fireplace overlooking your beautiful backyard lakeview oasis. Enjoy relaxing evenings overlooking the lake on your deck and early morning coffee in your sun room. 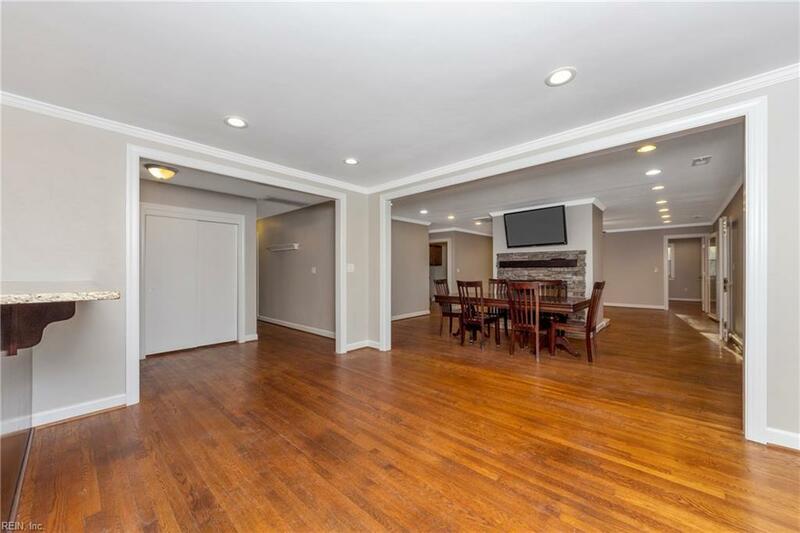 Totally updated, this home features all newer windows, roof, granite, stainless steel appliances, HVAC, and hardwood floors throughout. There is so much to love about this home.